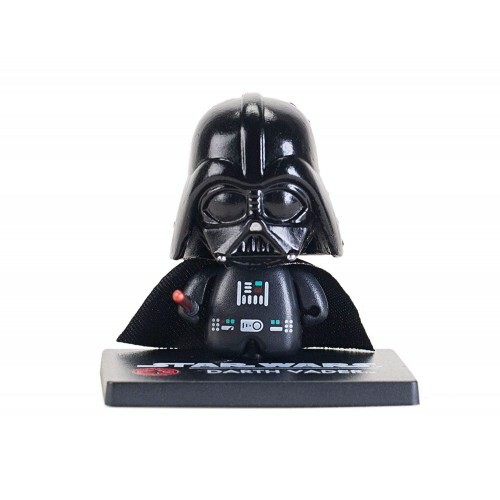 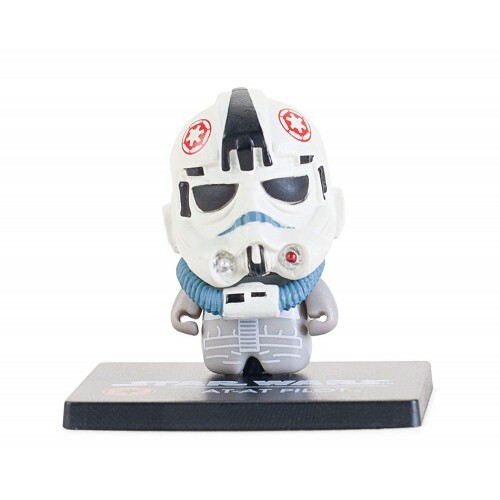 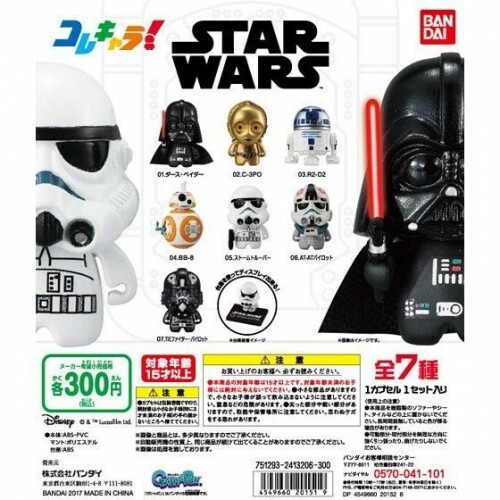 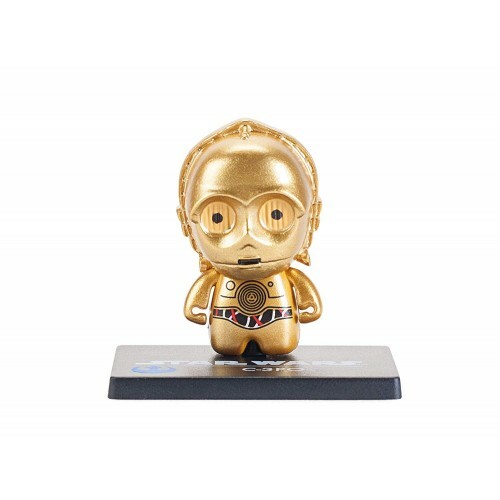 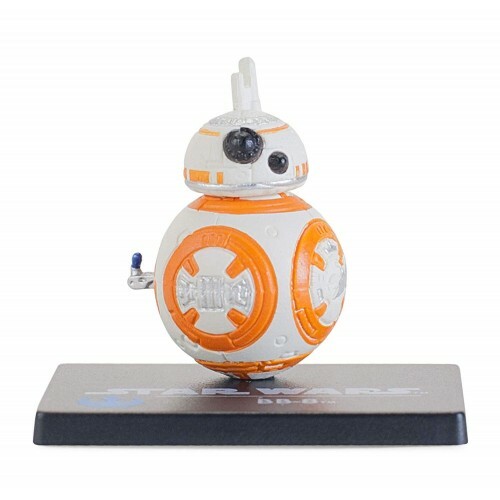 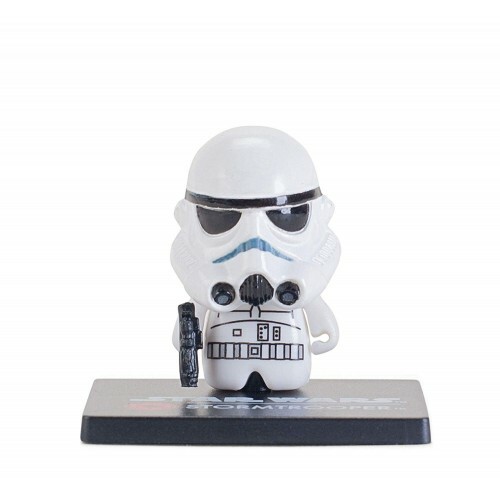 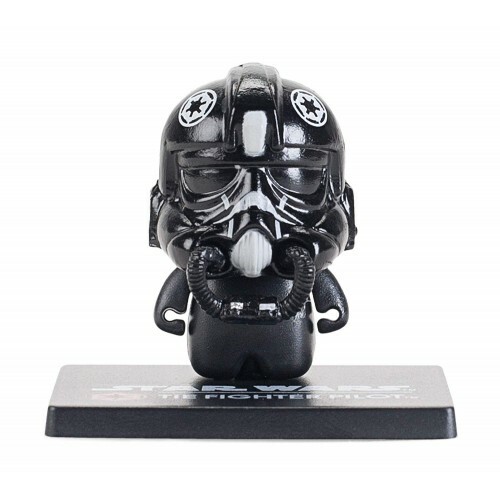 Bandai Gashapon Star Wars Kore Chara! 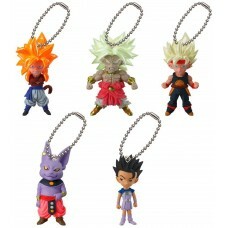 collection characters series mini SD Figures. 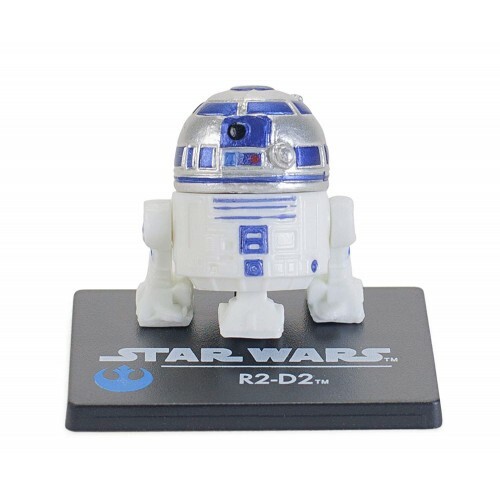 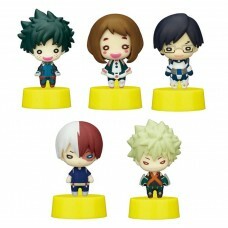 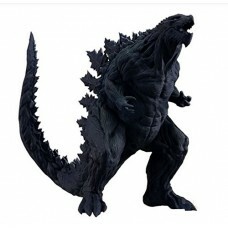 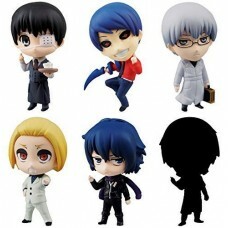 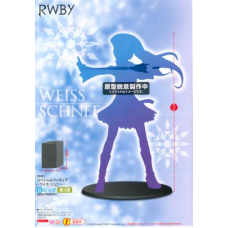 Size: 2.5 cm ( 1 inch) Each Character includes a display stand.